Luxury comfort leads to luxury rest. This plush California king mattress soothes your body with cottony softness on the cover. 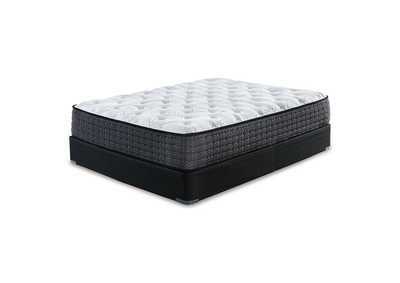 Packed inside are layers of support foam and gel memory foam to relieve your pressure points. Rows of power-packed wrapped coils help reduce motion transfer. A worthy solution for side sleepers, you'll wake up feeling refreshed every time. Foundation/box spring available, sold separately.